So you’re trying to reach device-swapping, channel-changing customers. How’s that working out for you? Instead of blaming the millennials, perhaps it’s time to change with the times yourself. Yes, it could very well be time to consider a complete overhaul of your marketing team structure. Why? 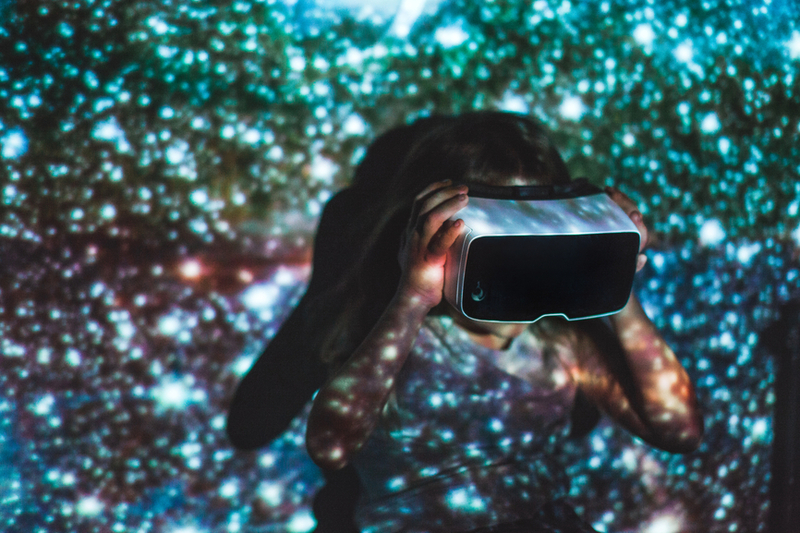 Many of the traditional ways in which marketers manage teams, technologies, and processes are no longer in sync with today’s hyperconnected customers and the swelling numbers of channels they use. In fact, many marketing organizations aren’t functioning as efficiently as they could be. Is inefficiency hindering strategic thinking? 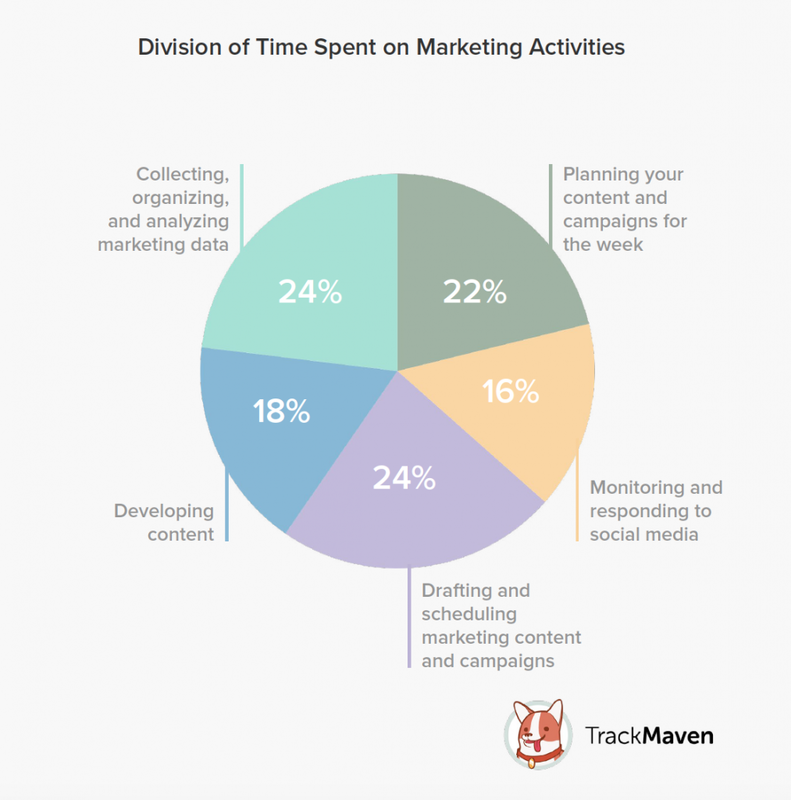 According to TrackMaven’s 2017 Marketing Leadership Survey, marketing teams are spending too much time trying to make sense of their data, and are switching between too many tools to measure marketing performance — all taking up valuable time that is better spent on strategic matters. The survey found that marketers spend 24 percent of their work week analyzing marketing data. On the tools front, marketers are busy juggling an average of seven tools to measure their marketing performance. This could explain the chunk of time they dedicate to managing their data each week. By consolidating tools and channels, marketers could find themselves with a lot more time to dedicate to strategic activities. Competition is fierce, and only those organizations that can adapt to address these inefficiencies, as well as today’s digital challenges, will earn the attention — and the dollars — of their most valuable customers. 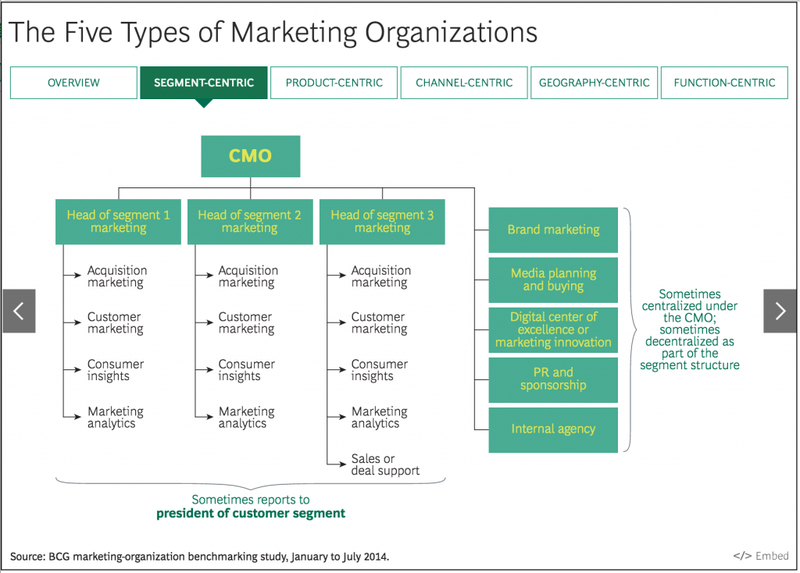 Which marketing team structure is best? Building a best-in-class integrated marketing team goes way beyond moving boxes around on an org chart. When thinking about how you might adapt your own marketing team structure, there are several areas that you should consider, from how you define your goals and KPIs, to how you compensate your team members. Before we get into some of these best practices, let’s take a look at some of the organizational structures traditionally used by marketing teams, and how they fall short in the modern world. There are many flavors of marketing structures, from function-centric to geography-centric, and everywhere in between. And what’s right for you may not be right for the business next door. Each model has its benefits and drawbacks, as you can see in the interactive tool below from The Boston Consulting Group. None of these models is inherently good or bad. The way you structure your marketing organization depends first and foremost on your business goals, and then on the way your organization as a whole is structured. For example, a business with a goal to create and sustain a customer-driven organization might choose the segment-centric model for their marketing organization. 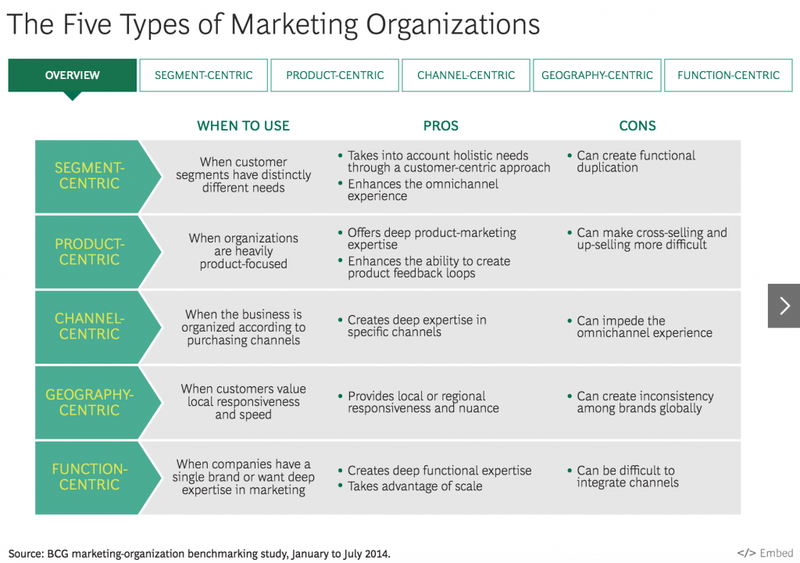 This structure divides the marketing organization by audience segments, each with its own set of supporting processes like acquisition marketing, consumer insights, content marketing, and marketing analytics. However, replicating units in this way is bound to create inefficiencies. Looking at the image above, you can see that marketing analytics capabilities is repeated across three separate customer segments. One way to reduce this redundancy could be to implement a marketing analytics platform that would manage the data for all segments, significantly reducing the need for so much headcount. A recent study by consulting group Oliver Wyman found that by removing duplicate capabilities across business units and support functions, along with other structural improvements, a mid-sized regional bank increased productivity by 23 percent, resulting in a 24 percent annual savings in staffing costs. One thing to keep in mind is that your marketing organization might be made up of a combination of different structures — even some not covered here. The key is to review your current team structure and look for ways to improve efficiencies that encourage agility. A few years ago, digital business leader Marko Muellner described a digital marketing team structure driven completely by customer insights — a structure that just might make the most sense for today’s customer-focused marketers. The idea behind the model is that anything a marketing organization does starts with a deep understanding of their customers, and that rather than being grouped by channel or product, teams are grouped by stages of the customer journey. Integration is built into the model, as all teams work from the same customer insights and target the same audience segments. In addition, as management works closely with the customer insights team to shape new projects, team members can ensure that all of their efforts are aligned with business goals. You’ll never reach your customers without the right data to inform your efforts. Understanding how your customers behave across channels, and which of those channels perform best will help you determine where to invest your marketing dollars so that you can reach the largest segment of your most valuable customers, and gain the highest ROI for your marketing spend. 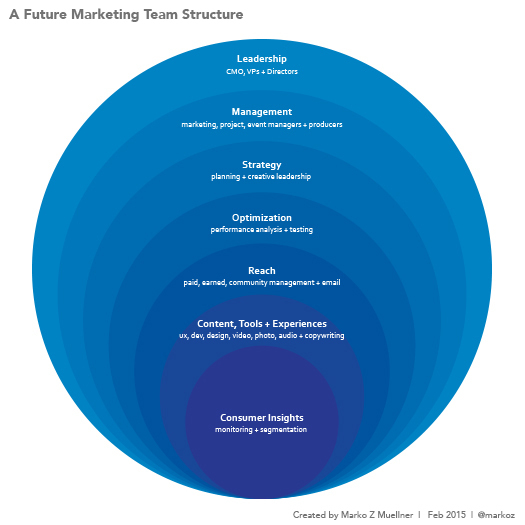 Traditional marketing team structures encourage marketers to work in silos. This is where an integrated marketing strategy comes in. Typically, each function or channel has its own goals, KPIs and compensation structure. Not only do marketers need to align these core components, but it’s critical that they reach across functions to plan and develop programs like integrated marketing campaigns that require collaboration and spark new ideas. The digital revolution is affecting every brand, both large and small. When The Clorox Company felt they were no longer reaching customers as quickly as they should, they knew they needed to make some changes in their marketing organization, noted Eric Reynolds, Clorox SVP and CMO in a Forbes article. Two of the biggest priorities on their list were increasing investment in digital and analytics, and changing the structure of their organization so that they could act and react faster. To find out about the practices and views of today’s marketing leaders, download your free copy of the 2017 Marketing Leadership Survey today.